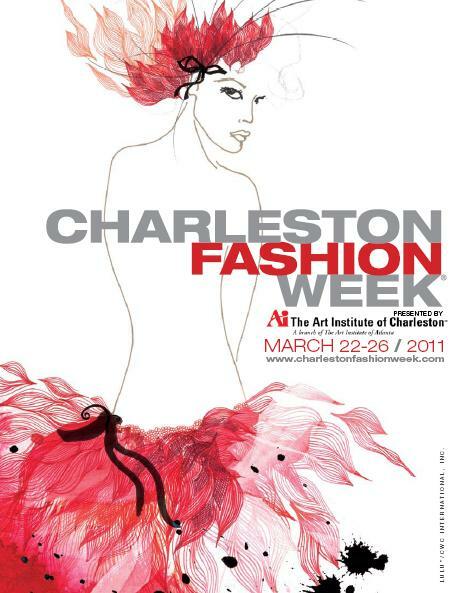 True Fashionista Now > Uncategorized > Charleston Fashion Week is HERE; March 22 – 26th, 2011. Get ready for more runway shows and looks that are out of this world. The shows are held under the tents at Marion Square in Charleston, SC, this five-night celebration will feature more than 40 runway shows, the Spring Bridal Show, the Emerging Designer Competition: East and the Rock the Runway Model Competition. Named a Top 20 Event for March by the Southeast Tourism Society and accredited with launching the careers of numerous up-and-coming designers, this true multimedia event presents high-end runway shows, interactive entertainment, chic after parties and press events. Visit Charleston Fashion Week Online. Follow Charleston Fashion Week on Twitter. Like Charleston Fashion Week on Facebook. PFW: Issey Miyake S/S12 Collection. Charleston Fashion Week – It’s all about innovative designs, emerging designers, and bridal shows.